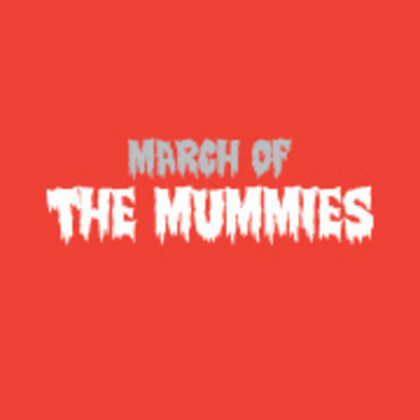 March of the Mummies is a demonstration which will take place in London, Belfast and Cardiff on 31st October at 12 midday. The march will be attended by families who will dress up as mummies (the walking dead kind) to represent the archaic legislation that is in place, which in turn creates gender inequality in the home and workplace. A report commissioned by the Government showed that 54,000 women a year lose their jobs for getting pregnant, this figure has almost doubled in the last 10 years. Motherhood is also a key contributor to the gender pay gap with a woman’s hourly pay rate being 33% less than a mans by the time her first child is 12 years old. The Government has taken no decisive action even though the report concluded 15 months ago. We need radical change and we need it now. The march is being supported by the Women’s Equality Party and the charity, Working Families. A number of MPs, celebrities and prolific mum bloggers and vloggers have confirmed they will be attending. We have 5 demands which we will be presenting to MPs: 1) Increase the time limit to raise a tribunal claim from 3 months to (at least) 6 months for pregnant and postpartum women. 2) Require companies to report on how many flexible working requests are made and how many are granted. 3) Give fathers access to 6 weeks non-transferable paternity leave paid at 90% of salary. 4) Give the self employed access to statutory shared parental pay. 5) Subsidise childcare from 6 months old, rather than 3 years old. We need donations to help pay for the protest. Costs such as insurance, production and technical equipment. Any support you can offer would be greatly appreciated.